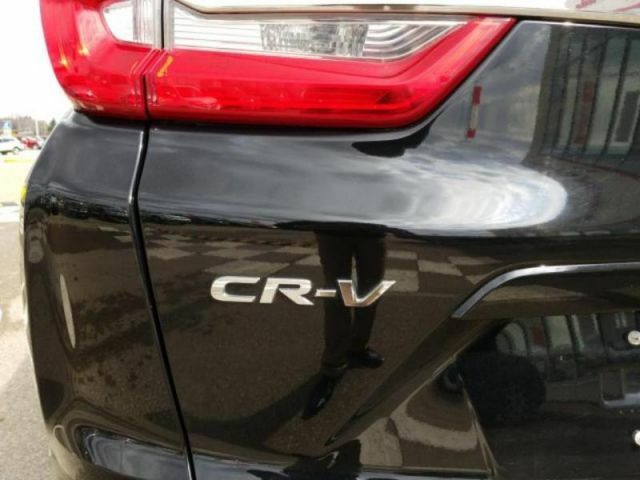 ALG Residual Value Awards. 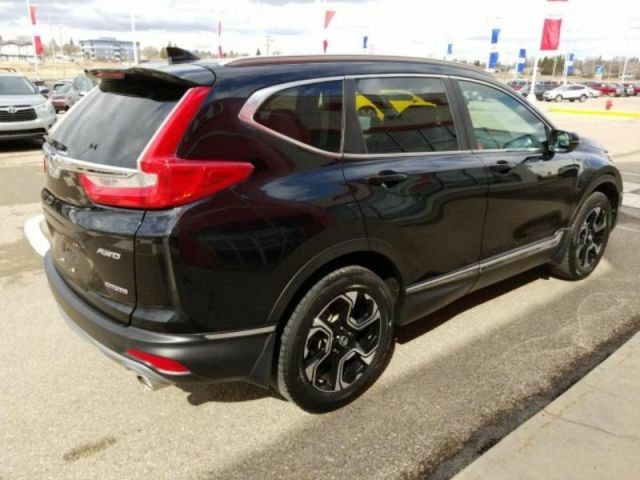 This Honda CR-V boasts a Intercooled Turbo Regular Unleaded I-4 1.5 L/91 engine powering this Variable transmission. 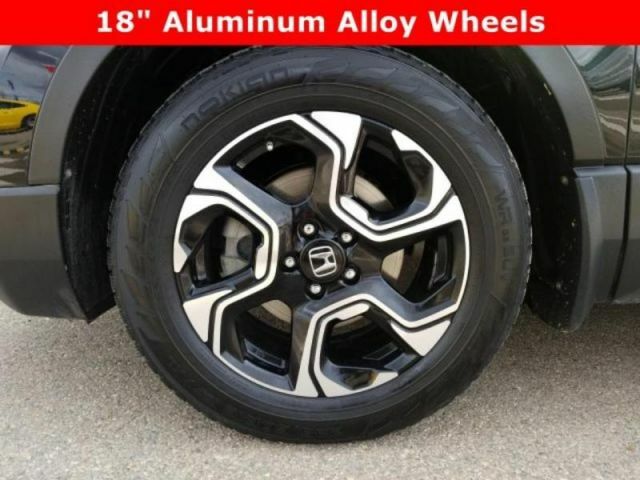 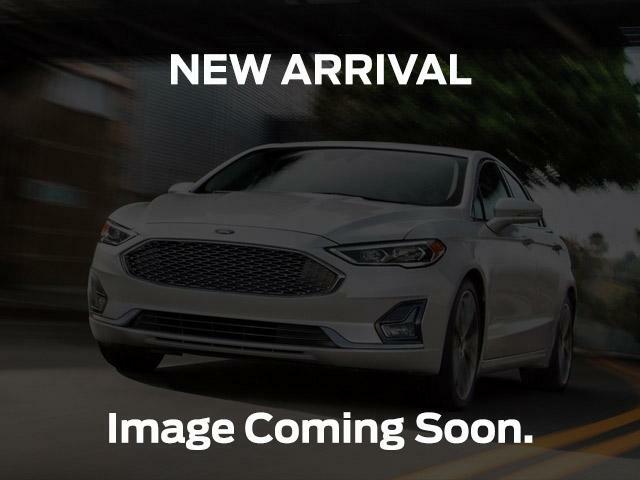 Wheels: 18 Aluminum-Alloy, Voice Activated Dual Zone Front Automatic Air Conditioning, Valet Function. 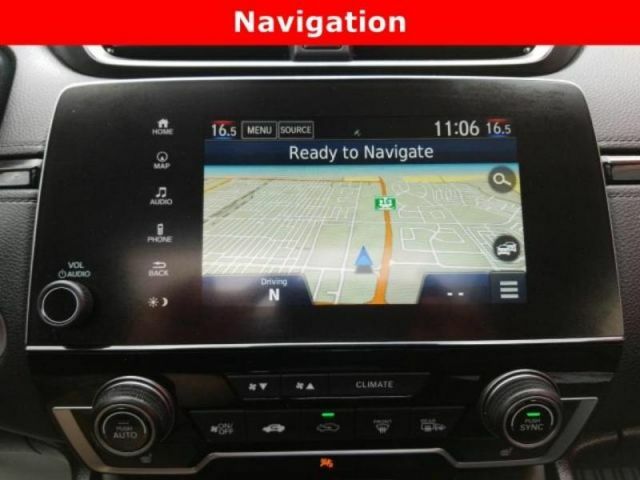 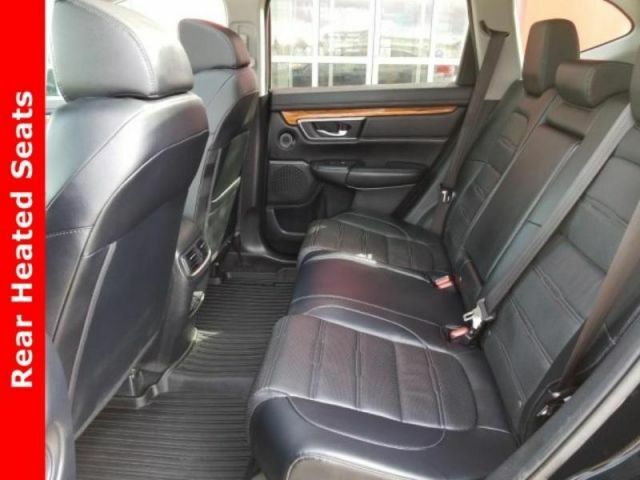 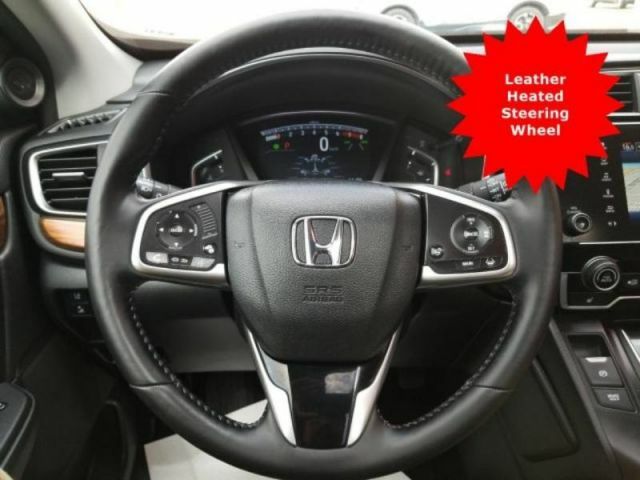 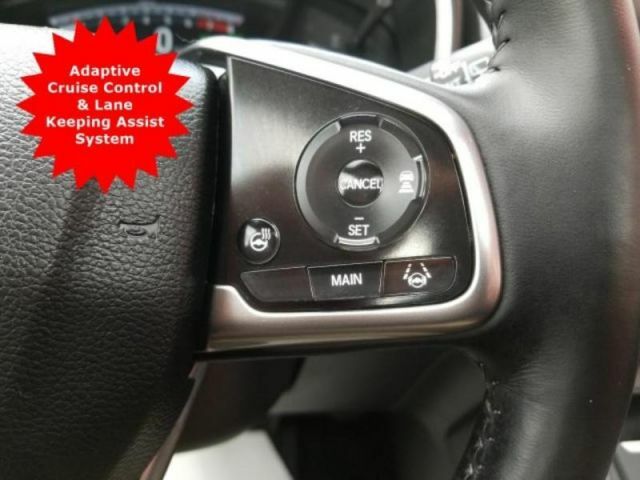 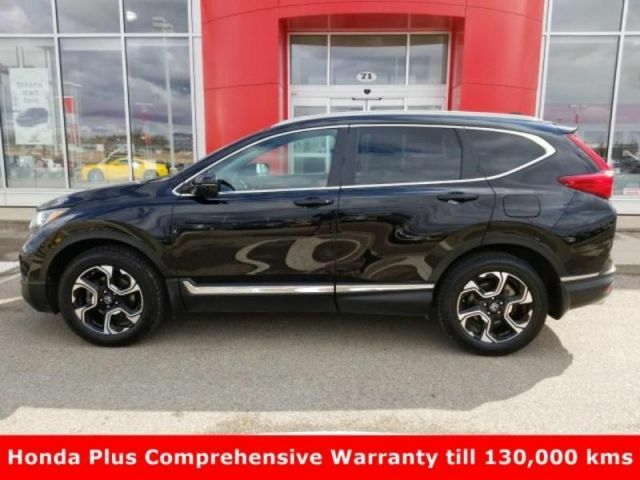 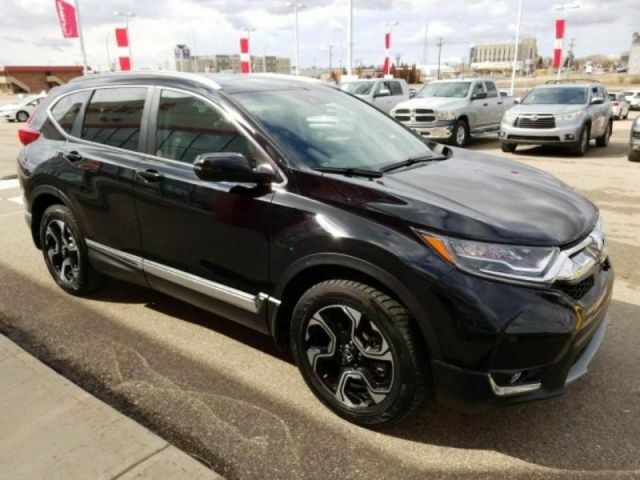 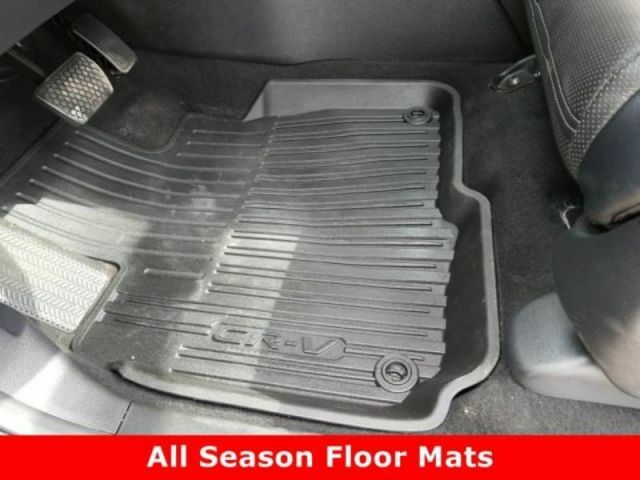 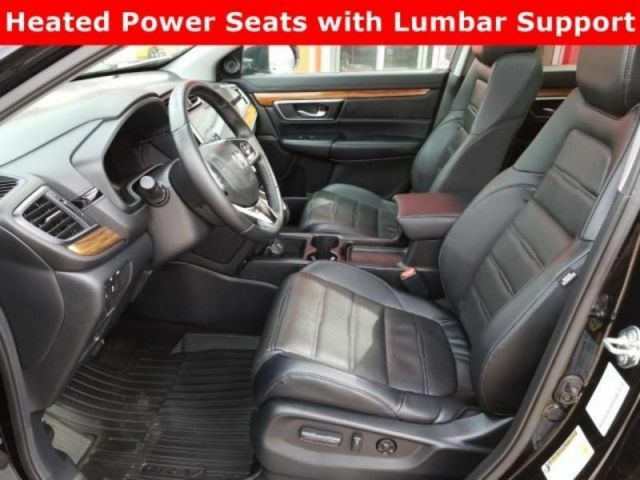 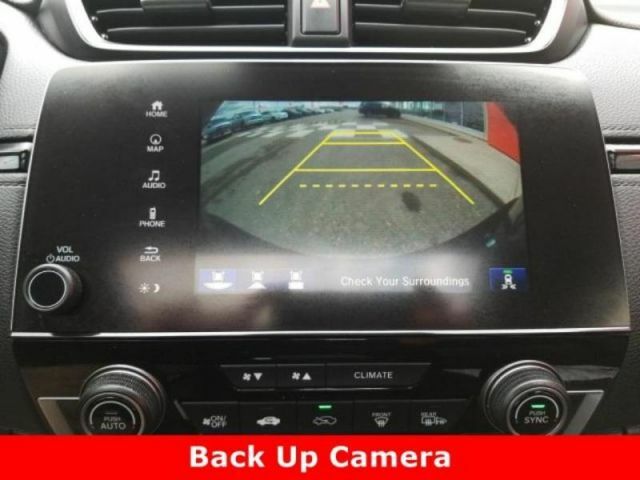 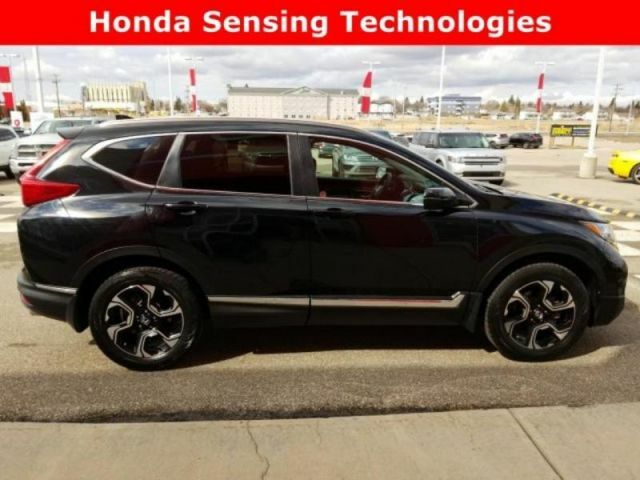 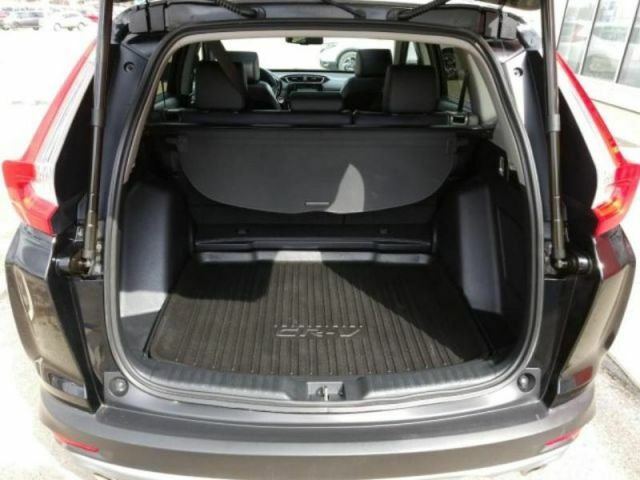 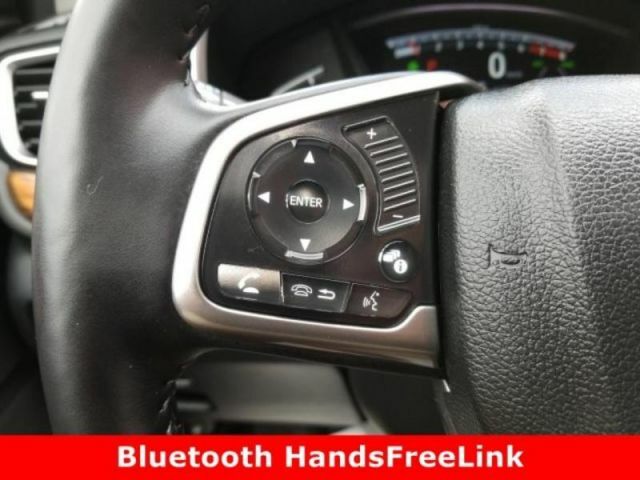 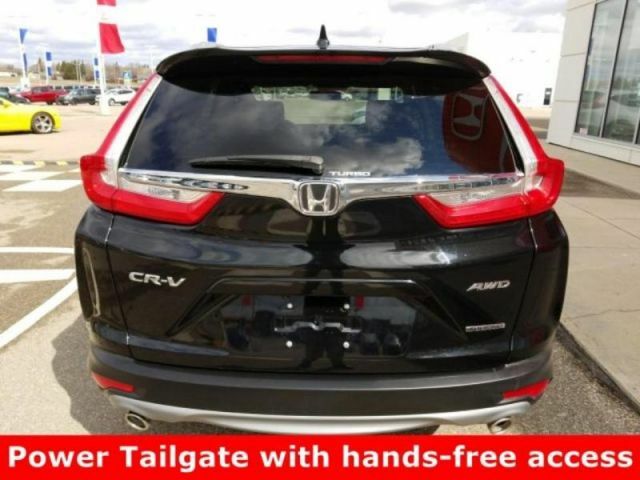 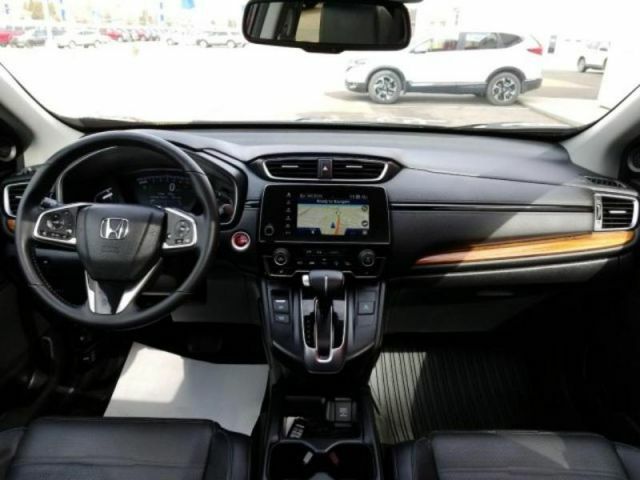 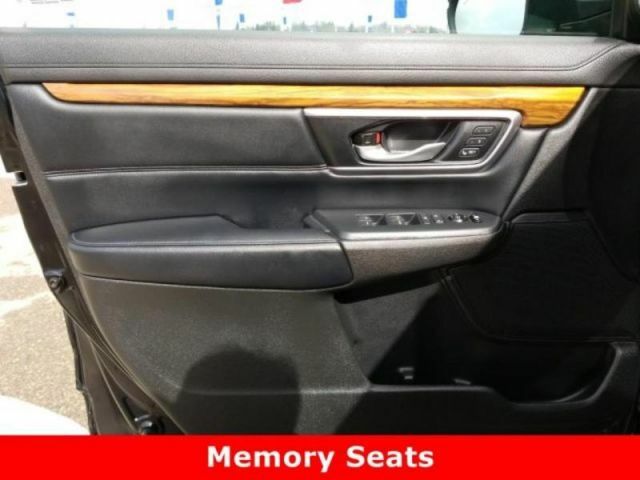 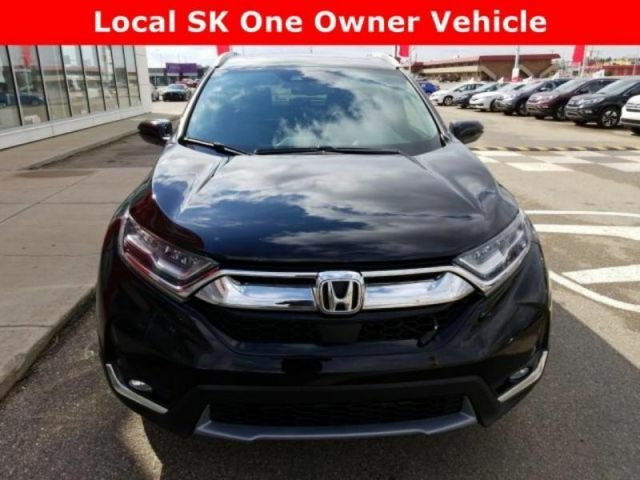 * This Honda CR-V Features the Following Options *Trunk/Hatch Auto-Latch, Trip Computer, Transmission: Continuously Variable (CVT) -inc: grade logic control, Transmission w/Driver Selectable Mode, Tires: P235/60R18 103H All-Season, Tailgate/Rear Door Lock Included w/Power Door Locks, Systems Monitor, Strut Front Suspension w/Coil Springs, Steel Spare Wheel, Splash Guards. 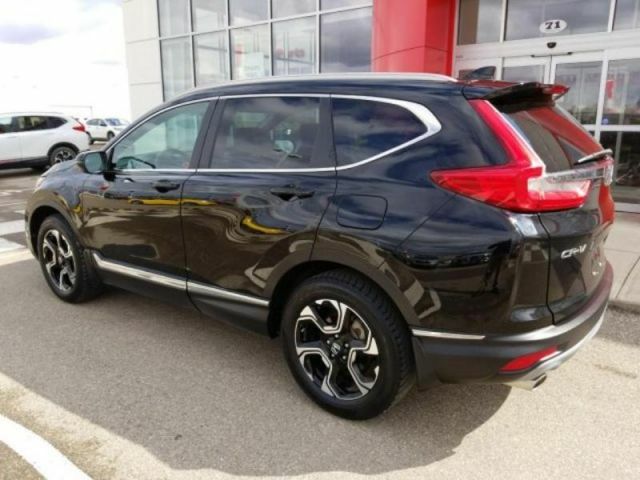 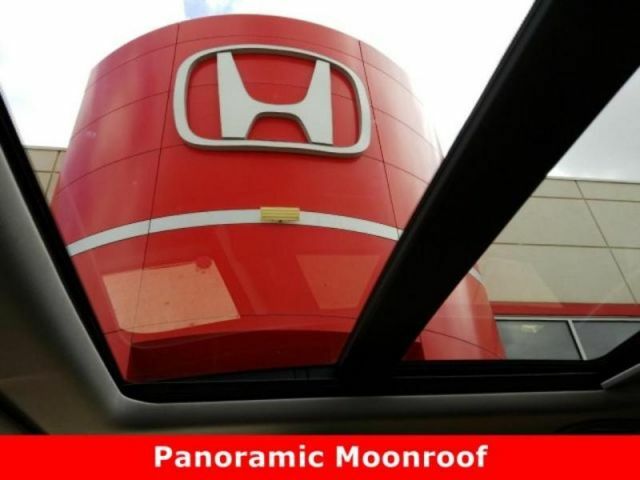 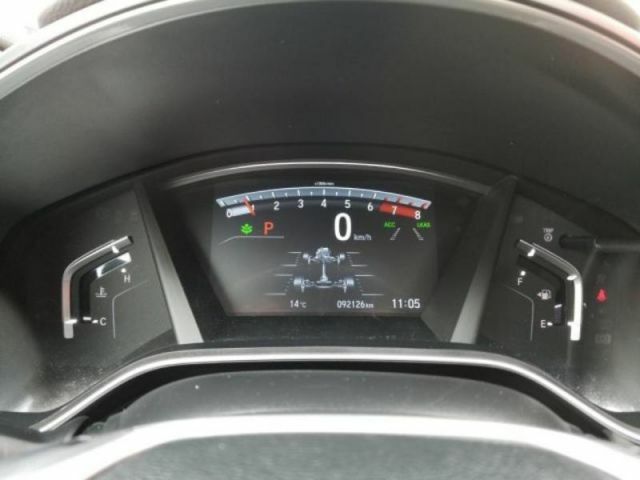 * This Honda CR-V is a Superstar! 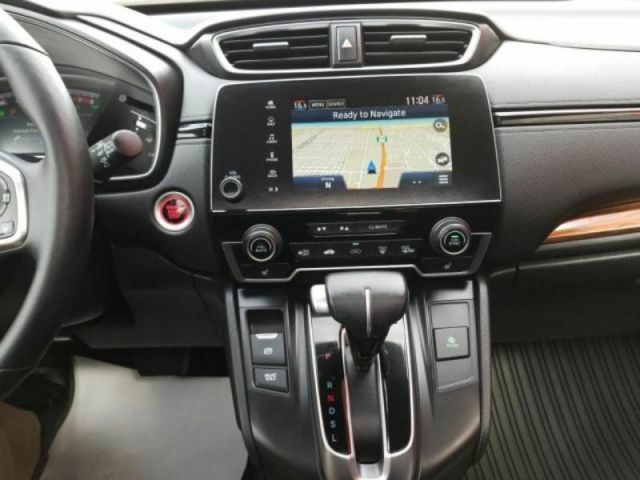 *ALG Residual Value Awards, KBB.com Brand Image Awards, KBB.com 10 Most Awarded Brands. 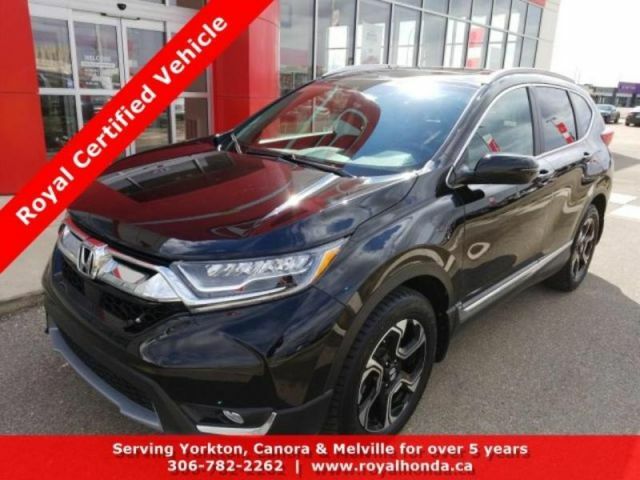 * Stop By Today *Stop by Royal Honda located at 71 Dracup St, Yorkton, SK S3N3P9 for a quick visit and a great vehicle!